Jozef Šuster has been close to animals since childhood and mainly dogs. In 1982 he acquired his first boxer and in 1985 raised his first Boxer litter. During more than 33 years, 10 generations of his Edda, later Fender Edda (FCI kennel names), have been bred. 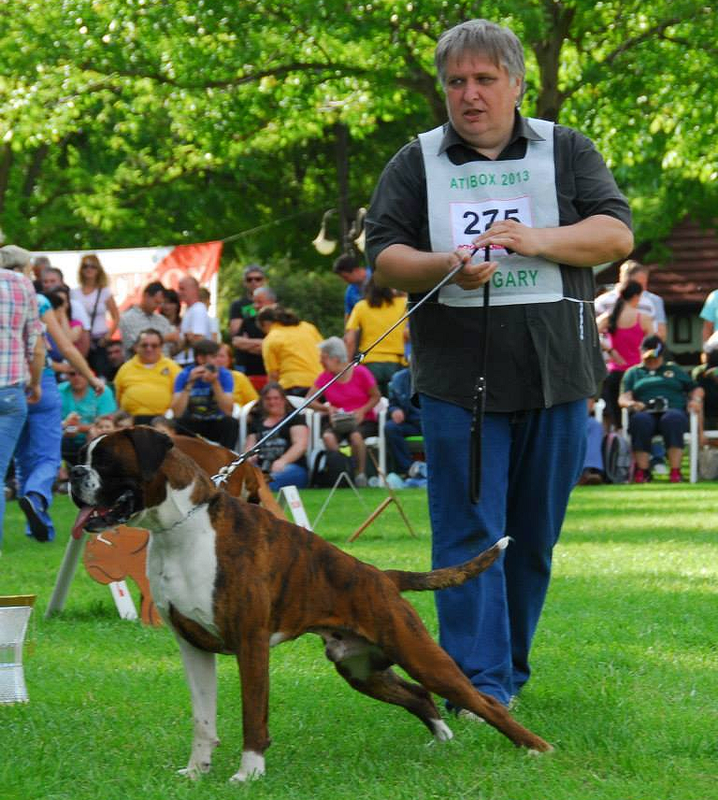 Although he became an FCI judge on a national and international level, he never felt a desire to judge other breeds he is not personally close to. That is why, in addition to Boxers, he only judges Chihuahuas, the breed of his daughter. Josef has been the Secretary of the Slovakian Boxer Club during several election periods and later, he has been the President of the club, which despite not too large number of members, managed to organize the World Boxer Championship IPO 4 times, the World Boxer Championship FH - once, and twice the ATIBOX World Show. He is devoted to cynology, also in the professional part of his life, and for more than 28 years, he has been the publisher of the specialist magazine Kynologická revue. Since 2013 he has been the President of the Union of cynological clubs in Slovakia - cynological organisation in Slovakia of 41 clubs - and he has also been member of Slovakian Kennel Club presidium since that time.